If you write poetry and want help to develop your work or get some ideas of where to get it published, we have plenty free-to-access information to point you in the right direction. 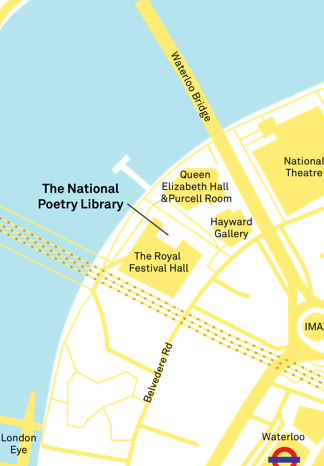 Research using our collections, including an unrivalled selection of current UK poetry magazines, and come along to some of our wide-ranging poetry events and exhibitions – most of which are free. Also search our lists of magazines and publishers to find out their submission policies. You can also find a list of current poetry competitions you might be eligible to enter.